What is communicative English? Well it’s in the name… Communicating in English! Communicative English is an approach to language teaching in which a student learns from real life interaction, which can help to reinforce the value of their studies. Our below blog post explores exactly what Communicative English is, some techniques on how to improve your English Communication Skills, as well as exploring the Communicative Approach, a tried and tested method for improving your English skills as effectively as possible. The Communicative Approach is an idea that to learn English successfully, you have to communicate in the language, in meaningful situations, in order to see the value of your work. The communicative approach is a tried and test method for helping a student to acquire valuable communicative English skills, which they see true value in. When a student is involved with real life communication, which is also meaningful to them, they see value in their work. This can help a student to develop a natural approach to language learning and vocabulary acquisition moving forward, outside of the classroom. The communicative approach is not just limited to real life verbal communication. It is an approach to language learning in general. For example, a class utilizing the communicative approach could also include the study of “authentic texts” – texts written in the target language for a purpose other than your language studies. By adopting the communicative approach in your English studies, you will be able to improve on your fluency, enabling you to be more confident when interacting in English. The Communicative Approach is not new, it is said to have originated in Britain in the 1960s. So, with more than 50 years of usage as a tried and tested approach to language learning, the Communicative Approach is a proven success. Communicative Language Teaching adopts the communicative approach in order to educate a student with real meaning. 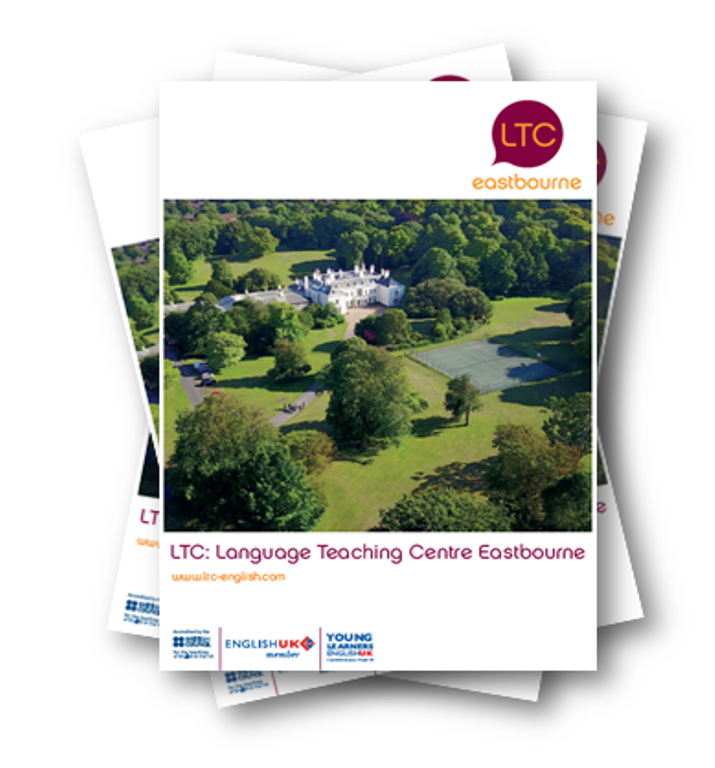 Communicative Language Teaching allows learners to get involved with real communication, which will benefit their natural approach to learning a language. Communicative Language teaching has a very important role. This approach to language learning enables a student to use their new-found skills in a meaningful way, showing value from what they are learning. When teaching communicative English, teachers can get rather creative with their approach. This is an excellent way of learning as it makes for more exciting classes, a nice change from the typical classroom and textbooks. For example, a teacher might give you an activity where the class has to come up with a role play scenario between two people. This is great because not only does it help to improve your English with creativity, but also puts pressure on you to have a real time conversation with each other in English. The quality of Communicative Language Teaching is all dependent on the teacher. A teacher will need to make their material as motivating and as creative as they can, so that learners find their tasks meaningful, and see the value. Another way in which a teacher might try to use the communicative approach within their classes is via cultural understanding. Having the right knowledge of a culture for the countries where your target language is being used is key to communicative language teaching. Make sure that you cover different, important cultural factors that are essential to communicating in English speaking countries. For example, in England, many people are taught to be polite and courteous, and even sometimes apologize when they are in the right, in certain situations. Knowing details like this will make it much easier to communicate with a native English speaker, or another learner also studying the language. Are you asking yourself “How Can I Learn Communicative English”? Well, to learn how to communicate in English effectively, you have to remember it’s not all about what you learn in the classroom or from your textbook. You need to know how to converse, communicate, and think fast. Learning how to communicate in English will require a lot of practice with people who speak the language. When practicing your Communicative English Skills with others, you should always look to improve on the way you speak, the accent and the sentence structures you use, as well as anything you can pick up from the person you are speaking with – what’s their body language like? Do they use any slang words or phrases? What tone are they using to pose questions with? You can learn so much from others, and that’s what the Communicative Approach is all about really, learning from others in a meaningful and valuable way. Many people think that you must go and visit an English-speaking country in order to perfect your communicative English. But, this really isn’t true. While it is true that speaking with a native English speaker can dramatically improve your communicative English, there are other ways you can practice. Maybe try finding someone online from an English-speaking country to voice or video call, or, its more than likely that there is a local group of English Speakers in your town or city. Conversing with English speakers online or from your own town or city can be a great alternative to traveling abroad, and can be just as beneficial to your English communication skills. There are hundreds of fantastic techniques out there that can help you to improve your English communication skills. Communicative English requires practice, and trying to perfect your communication skills is no easy task. Think Before You Speak – A great first tip for improving your English Communications Skills would be to think about what you’re going to say before you speak. By thinking about what you are going to say in advance, you reduce the chances of having to awkwardly wait while you develop an answer to a question or think about how to push a conversation forward. Part of the Communicative Approach is to think about what you might have to say in advance, so that you’re prepared for whatever direction your conversation takes. Practice With Others – This is probably one of the most vital elements when it comes to perfecting your English Communication Skills and adopting the Communicative Approach within your studies. It is essential for you to practice with others, whether that be other learners or native speakers. By practicing with others, not only will you be getting real life English Communication experience, but you will also be developing your natural abilities for learning a language moving forward. Even the most proficient native speakers are naturally learning from their interactions. Don’t Just Learn Words, Learn Your Sentences Too – It’s important to not only learn your vocabulary, as although this is useful, it’s not going to benefit you when your conversation consists of more than a single word. Learn your sentences too! By learning your sentences and practicing these, you will be well prepared for a lot of English Communication scenarios. For example, if you know you are going to be meeting new people, then practice your sentences explaining who you are, where you come from, and what you like. Of course, you can’t always predict the direction of your conversations in advanced, but by learning your sentences and practicing these, you should be ready for a whole range of different topics. Focus On Fluency – Another tip for when it comes to developing your Communicative English skills would be to practice your fluency. Try to speak as if you were a native! You may not get it right at the beginning, but hopefully the more and more you practice your fluency, the better your English Communications should become. By practicing your fluency you are on the first track to faultless English communication skills. Don’t Rush When You Speak – You may be a lighting fast speaker when it comes to your mother tongue. But expecting to communicate as fast with a foreign language is not realistic. Slow down and think. More importantly, don’t rush a sentence, because the last thing you want is a poorly formed sentence. If you spend less time rushing your sentences, it should give you more breathing space to think about what you’re going to say. By taking your time to speak you will be ensuring that what you are saying is correct and makes sense. Don’t Run Out Of Follow Up Questions – Make sure you don’t run out of follow up questions or you’ll be left awkwardly thinking about what to say next. Learn different types of open questions that can lead to further discussions, some examples could be “What are your views on that topic” or “Can you tell me more about that it seems interesting”. For an effective communicative English approach, you need to listen to what the person you are speaking to is saying, and form an open question to help further the conversation. By following our above tips, you will be able to further improve your English communication skills, ensuring effortless communication in no time at all. Read our fantastic blog post, Six ways to develop your English fluency, to get some more tips on how to improve your English fluency and communication skills today. Why Is Communicative English Necessary? If you have already been exposed to the communicative approach, then it is likely you already know the benefits this approach can have on your English language studies, and the value it can provide. Communicative English is important as it can help a student to see value in their studies, in a meaningful way. Strengthening your communication skills in English is necessary, and is a powerful tool that can be used for business, travel or simply to have a conversation in a different country. By improving on your communicative English, you are enabling yourself to not only hold a conversation in your target language, but you are also developing the required skills to go forth and develop a natural approach to language learning and vocabulary acquisition moving forward, on your own. With more than 1.5 billion people speaking English as either their native or second language, we will leave it up to you to decide whether communicative English is really necessary. Discover more about the popularity of the English language with our following blog post, Why Is English So Popular. By understanding what communicative English is, and how it can benefit you and your studies, you are on the fast track to effortless English communication skills. 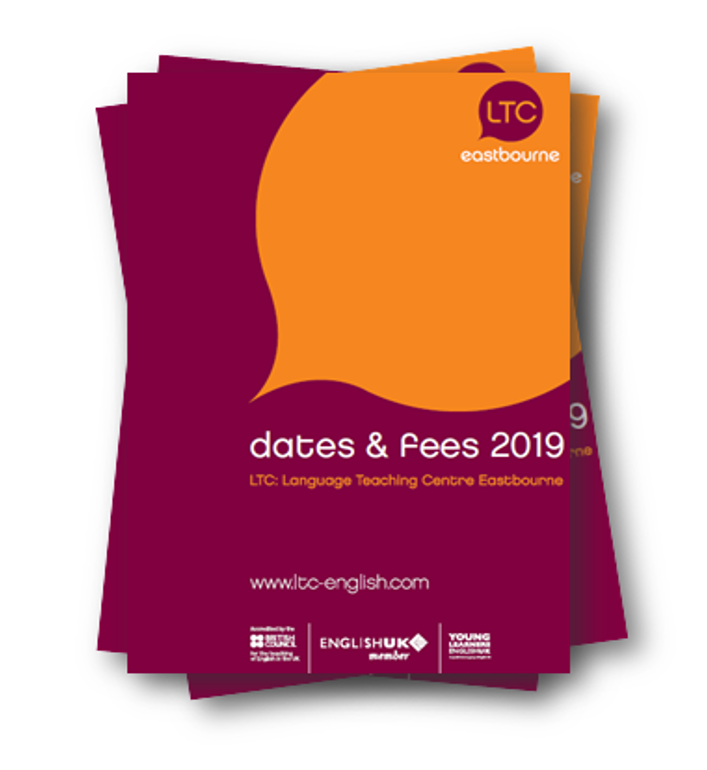 If you would like to find out some more information about the communicative approach and how you can further develop your English communication skills, then why not consider an English Language Course in Eastbourne with LTC. Our English courses are designed to make the most out of your language studies, ensuring effortless communication in no time at all. Discover more by contacting us today. Very good lessons, very good teachers and activities.